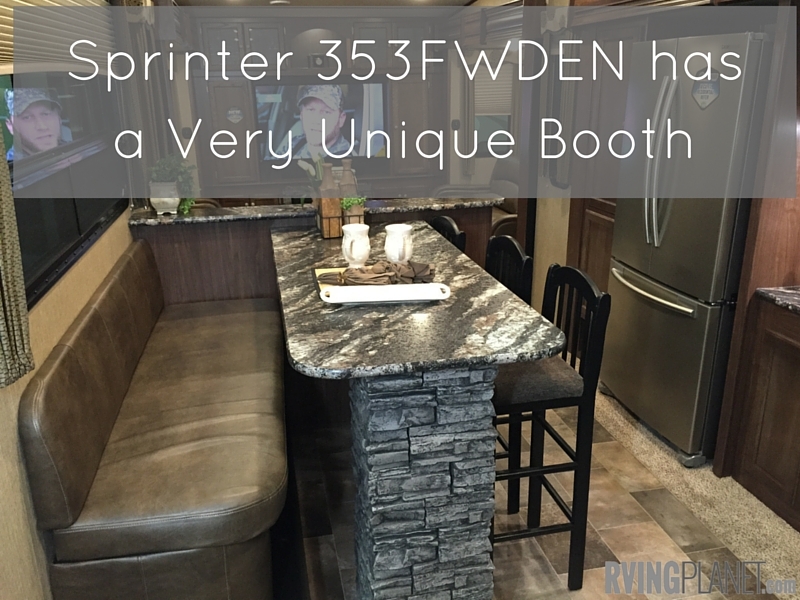 View the new Sprinter 353FWDEN Fifth Wheel for sale. This model not quite your style? View all other Sprinter Fifth Wheel floorplan styles. Consider using an RV Buyers Worksheet when looking at an RV. Nate: Hi, this is Nate with RVing Planet. 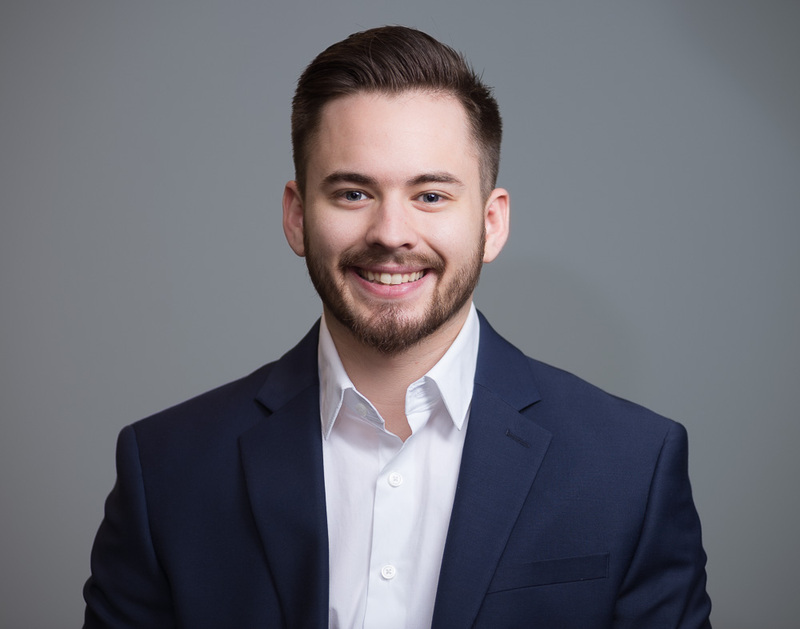 I have Josh Miller here with Keystone RV Company. He’s been working with Keystone for ten years. We are at the RV Industry Show in Louisville, Kentucky. Josh here is going to show us come cool features about this RV. Josh: Nate, thank you. I’m excited because this is the new 353 Den model for our Sprinter brand. It’s the hottest floor plan we got going right now. As you can see, we got a six-person booth dinette here, but it’s completely wide open to the back end, sets off the 55-inch TV that we’ve got back there. People are loving this because you got plenty of room to entertain and everybody that you’re entertaining can sit at the table. Above and beyond that, we’ve got some new features on this. We got four-point electric level-up. We’ve got a high-exhaust fan, remote system to control all the bells and whistles in it, and we got a residential refrigerator from Samsung. Nate: Thanks, Josh. I actually love the look of this. It looks great. Thanks. If you guys want to find out more, you can check out the video notes below or you can head over to the new section of rvingplanet.com. Thanks for watching.